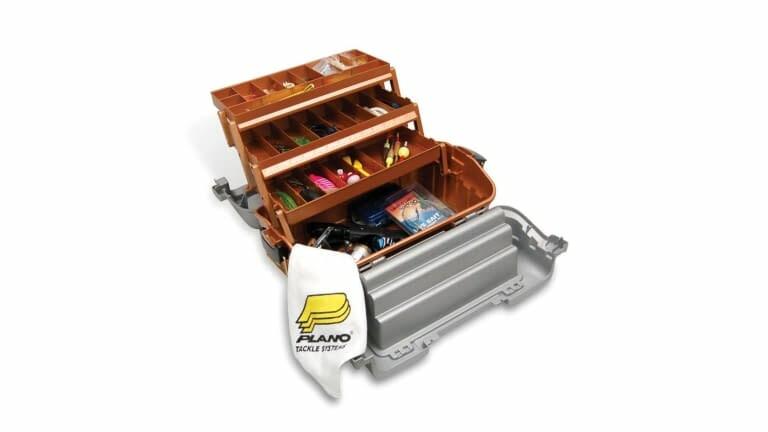 The Plano FlipSlider 3-tray tackle box brings you an innovative design for easy organization of your tackle. 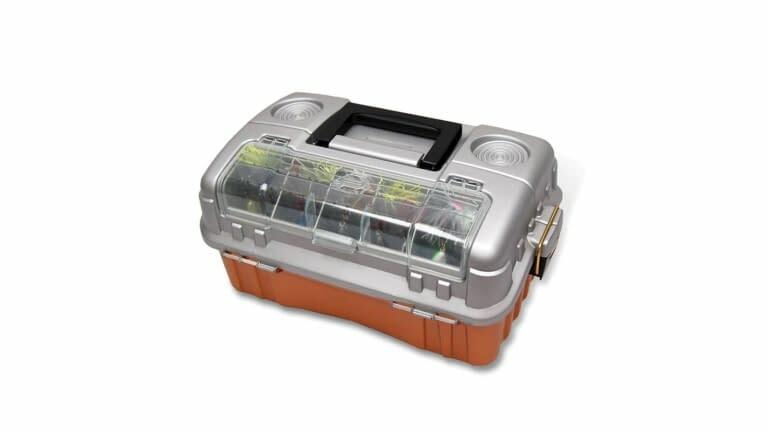 It offers top bait access and includes 3 deep trays for lots of tackle storage. 17.5" x 11" x 7.75"